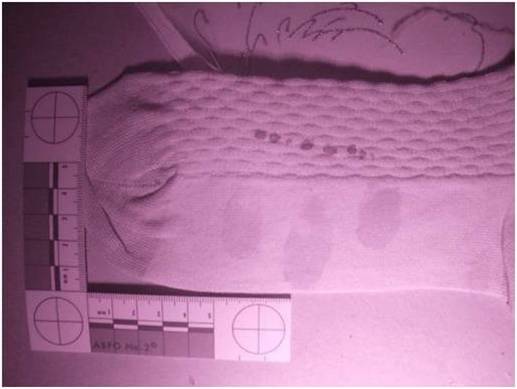 The image to the right is an Infrared (IR) image of a black cotton sock with bloodstains. My associates and I provide basic services in crime scene reconstruction, threat management, investigative information services, and training and education services in bloodstain pattern analysis, shooting incident reconstruction, initial analysis of impression evidence, case review and analysis, basic hair/fiber evaluation, crime scene and forensic digital imaging, criminal investigative analysis, narrative statement analysis, interview and interrogation, and personal security. ​Threat management involves threat assessment to determine the potential for personal injury to you or damage to your property. It involves preparing a safety plan for you, and actions to neutralize or eliminate the threat. This might involve calling the police and reporting an event, keeping journals as evidence, identifying the author of a letter/e-mail/vocie mail/text message, gathering information from surveillance, detecting surveillance of you, assistance in locating a safe house, and support in putting your life back together. Threats can range from anoying behaviors to physical violence. Do not hesitate to seek assistance if you feel threatened by any entity. The image to the left is off gunshot residue (GSR) on a green coat. The very small red, green, yellow specks ae gunshot residue. 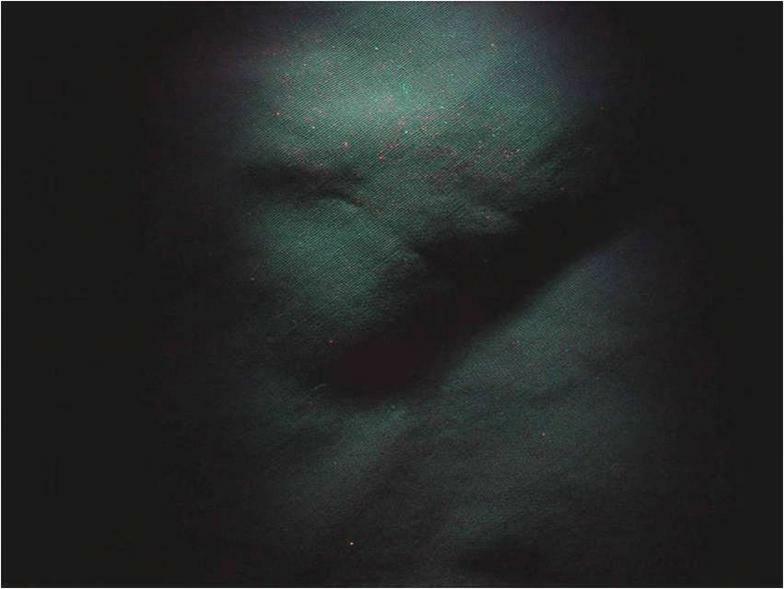 A digital image such as this is an investigative presumptive indication of gunshot residue. You may want to further test this using a cotton swab to swab a small area (after sufficient digital images with and without a scale) and applying the swab to a small piece of Cuprotesmo (presumptive test for Copper) or PlumbTesmo (presumptive test for Lead). 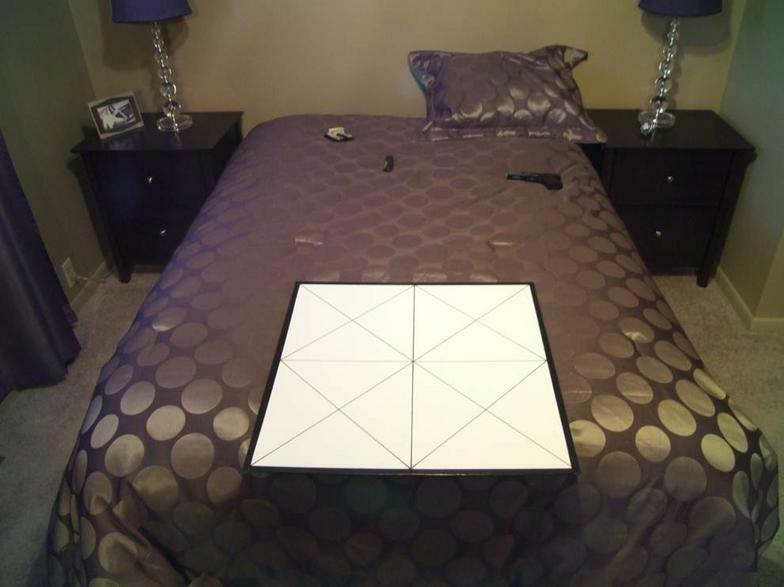 The final analysis must be done at a qualified forensic science lab. 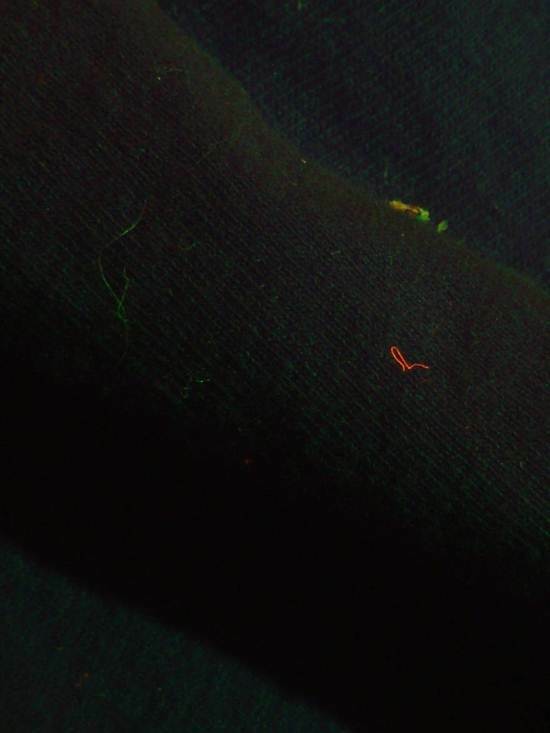 The above is an image fibers on a green coat. Analysis of the fibesr can be done microscopically using a Polarized Light Microscope, FTIR, and Chemical Analysis.